Comics Research at MaU is combining artistic research and approaches that utilise analytic methods from diverse subjects (currently mostly Literature, Visual Communication, Cultural Studies, Science of Arts, Media and Communication Studies).  And while comics research at Malmö University currently focuses on the construction of narratives and expression of specific options, perspectives and styles, exchange with and discussion of other approaches is highly welcome. The aim of Comics Research Lab is to develop, drive, and present research, projects, publications, and other public presentations, as well as the people involved. We also aim to act as a mediator between academia and the profession and offer resources to artists, researchers and others interested in the development of comics. Comics Research Lab is hosted by the School of Arts and Communication, K3 at Malmö University and is located in Malmö, “The City of Comics” in Sweden, with it’s rich infrastructure of comics-related initiatives, educations, professional artists and publishing companies.